Christmas is just around the corner (47 days, 9 hours and some minutes to be exact!) and it just so happens to be my favorite holiday! 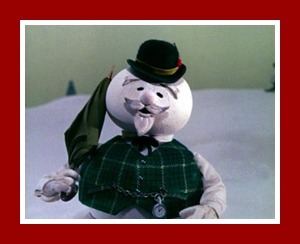 One of my favorite things about Christmas is Rudolph the Red-Nosed Reindeer (the claymation one, thank you) and I love the song Sam Snowman (Burl Ives) sings - Silver and Gold. 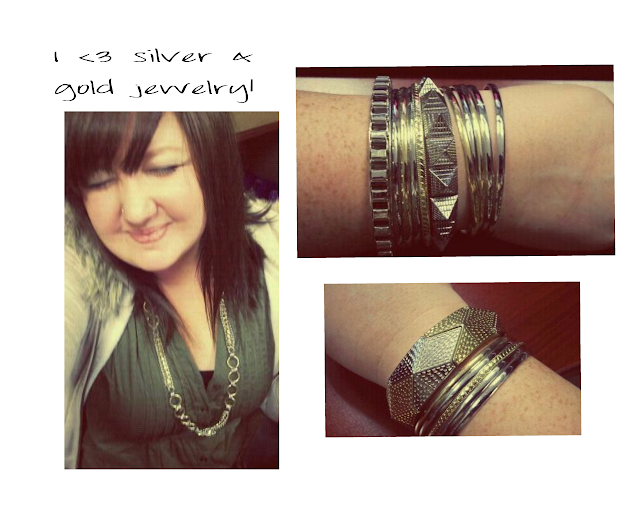 And speaking of silver and gold, I LOVE mixing silver and gold jewelry together. I used to think that you could only wear silver jewelry or only wear gold jewelry, but why not mix it up and wear them at the same time? I bought all of my silver & gold jewelry at Forever 21!